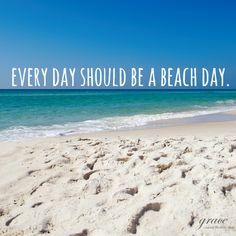 Summer is here and that means many of us will be spending time at the beach, lake or maybe even river. One thing that means for all of us a extra time in the sun. Obviously the most important step is making sure we have some shade and our sunblock but that doesn't always mean we won't get burnt!!! It just happened to me the other day. I put my sun block on but somehow forgot my legs :( My thighs got a little to much sun and it felt horrible. So what can we do to help? Many of us turn to Aloe Vera which works amazing!!! But only if you have a Aloe Vera plant handy...which we don't always have. My favorite go to is Lavender essential oil. 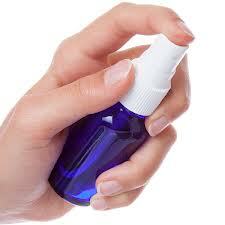 Take your body lotion or after sun lotion and put some in your hand. Add 1-2 drops of Certified Pure Lavender Essential Oil to it. Shake before use, spray on and rub into sun burnt areas.